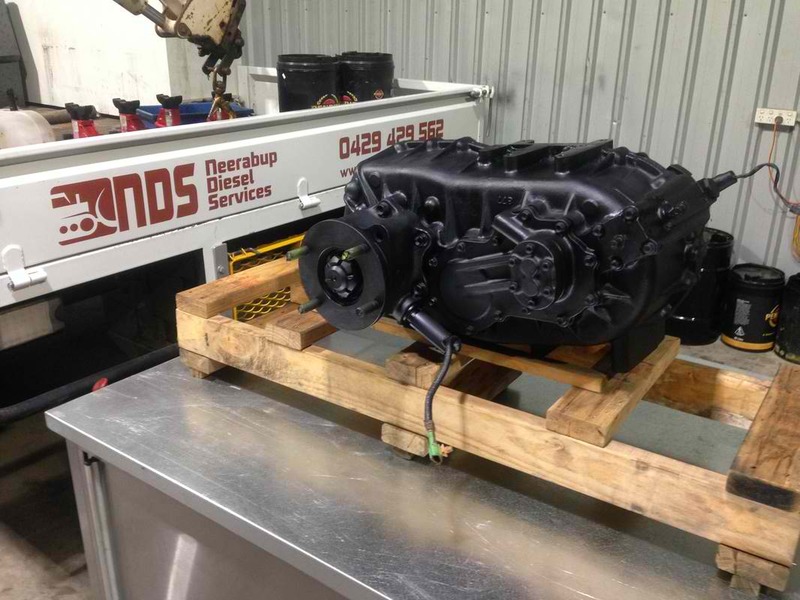 Neerabup Diesel Services provide flexible and affordable truck servicing solutions for our clients in Perth. With a well equipped workshop facility in the Neerabup industrial estate and mobile service trucks available we can work with our clients to make sure their trucks are serviced when and where it suits them. 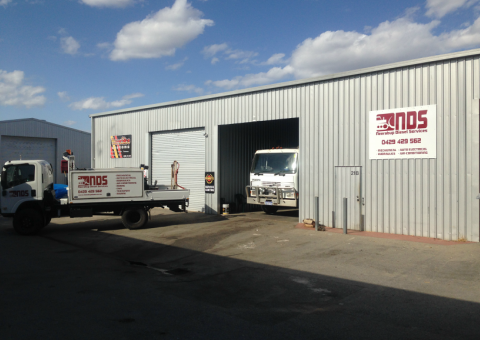 Located in the Neerabup Industrial Estate only 10 minutes from Joondalup & Wanneroo in Perth’s Northern corridor NDS operate a well equipped workshop facility that caters for all truck repairs. 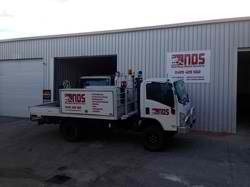 NDS operate a purpose built service truck providing our clients in Perth a flexible and cost effective onsite solution. If you need a mobile diesel mechanic or mobile auto electrician call NDS. 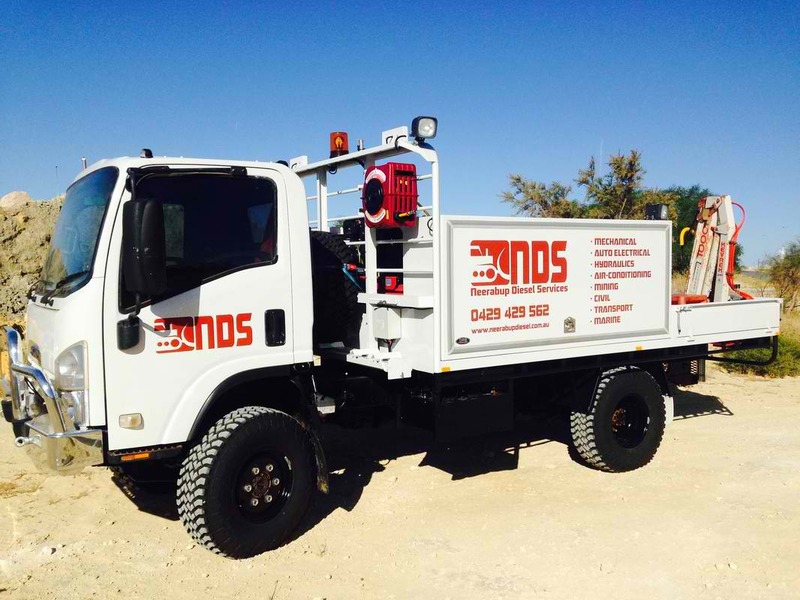 Our experienced team includes qualified heavy diesel mechanics and auto electricians. We make sure our team is well equipped and resourced to ensure minimal downtime to our clients trucks. Our 24/7 truck breakdown service is available to approved customers, anywhere within 500kms of the Perth metro area. If you’re stuck and need roadside assistance for your truck phone NDS.